My downloads folder is pretty messy but I can't just delete things because I still need most of the stuff I download. To "fix" this, I was looking for an app that can automatically organize my downloads, and I stumbled upon Classifier, an easy to use command line tool that can organize files in any directory. Classifier organizes a directory based on file extension, moving the files into specific folders, like music, documents, images and so on. I should also note that while this article mentions organizing the downloads folder, Classifier can be used to organize files in any any directory. 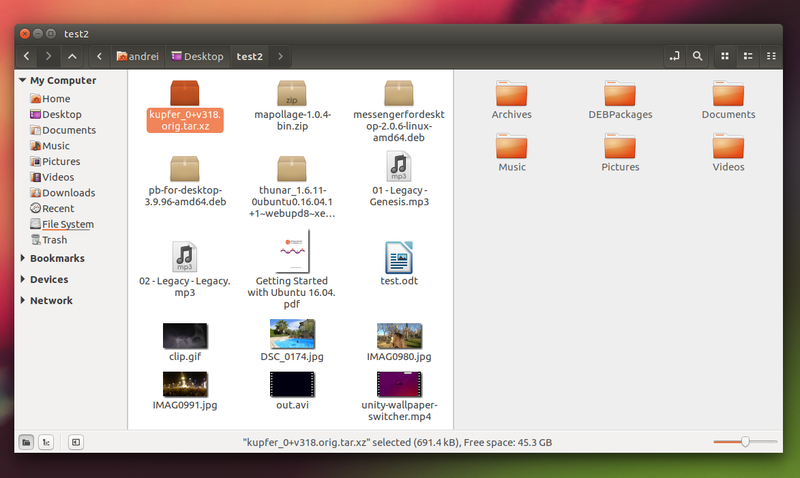 Classifier can also organize specific file types that aren't classified by default, organize by creation date and more. You can find a few examples on its GitHub page. Since the tool organizes files only when it's ran, and you may not want to run it manually every day / hour, etc., you can create a cron job to run it periodically. For those who are not very familiar with Cron, here's an online crontab generator (use the full path to the classifier executable in the crontab if you install it using the instructions in this article). Important: Classifier doesn't display any warning or confirmation when moving files, and there's no way to undo any operations it performs, so make sure you run it in the correct folder and / or with the correct arguments! Tip: for a somewhat similar tool which doesn't organize folders based on file types, but based on when the files were last accessed, check out Download Sweeper. To download the Classifier code, report bugs, etc., see its GitHub page.